On Saturday 13th April, clubs from across Scottish Korfball came together to celebrate the end of the season. 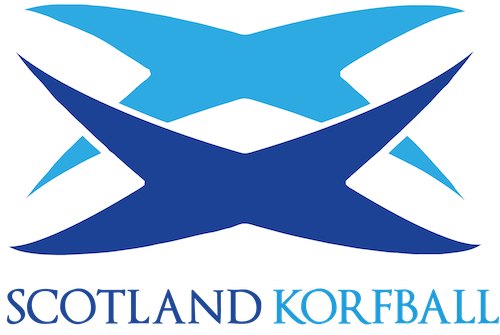 Special thanks go to all those who put hours in every week to help run and develop korfball in Scotland. From volunteers at clubs, to coaches, referees, players and supporters. Congratulations to all clubs on their efforts this season – enjoy the summer!